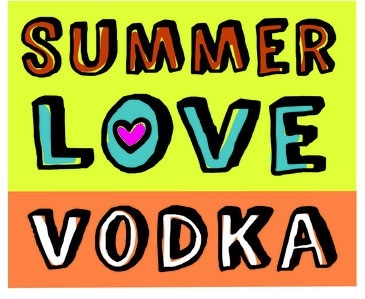 Contact Us; Love our vodka? worst you've had? questions...love to hear from our customers! This is the best way to get in touch with us! !